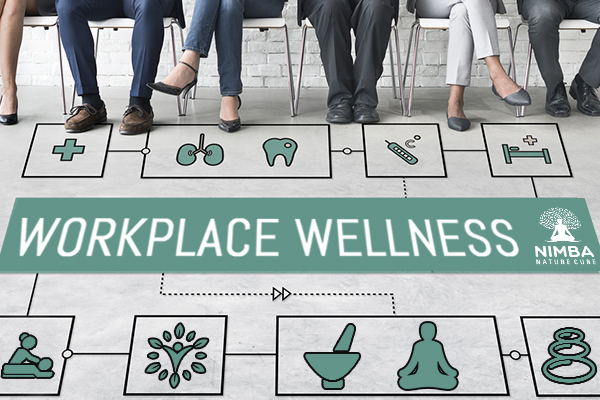 The workplace health promotion activities and organizational policies designed to support healthy behavior and to improve health outcomes in the workplace come under the workplace wellness. The same is called corporate well-being and comprises several activities such as health education, medical screenings, weight management programs, on-site fitness programs or facilities. Wellness is not just about a healthy body, but a sound mind as well. A company may start such a program to provide confidential support for issues like stress, substance abuse, depression, and anxiety. Employees may also reward for setting wellness goals and accomplishing them. Fitness centers in offices can also be a great way of promoting a healthy life and ensuring a healthy lifestyle of the employees. Yoga and meditation are the best and extremely trusted stress relievers. Yoga is an effective way to incorporate self-care into work. With only half-an-hour for lunch, employees may feel that they have to eat fast food when buying their lunch. The time may be increased to an hour or maybe 90 minutes for lunch so that the employees can get enough time to eat food slowly and get fresh food from home. 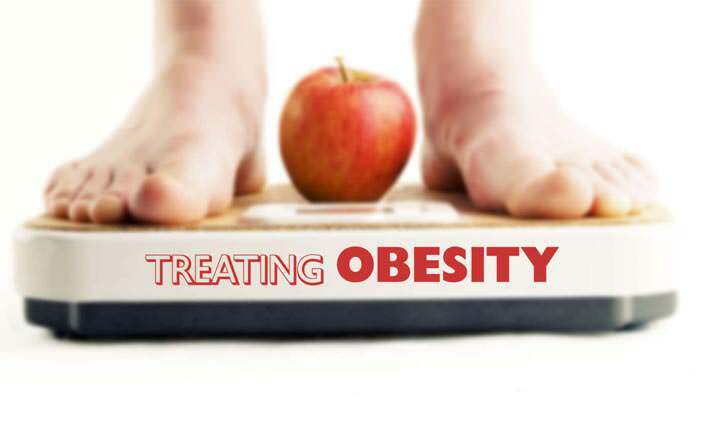 Companies may also come up with weight loss and health challenges where teams may compete to win weekly gifts and cash prize at the end of the competition. The challenge would, obviously, be optional but an office-wide weight loss challenge would definitely make the challenge fun and worth trying. Many companies nowadays provide specialized nap rooms to make their employees feel refreshed after lunch. The employees can return back to work with renewed energy. The main reason behind carrying out of every good wellness program is behavior change. Wellness programs are good at helping people adopt and maintain healthy behaviors. This is probably the biggest benefit of having a wellness program in workplaces. Poor employee productivity can be defined as physically being at work but not working. This may be because of several reasons; poor health is one of the main causes. So, these corporate wellness programs eventually lead to improved productivity. 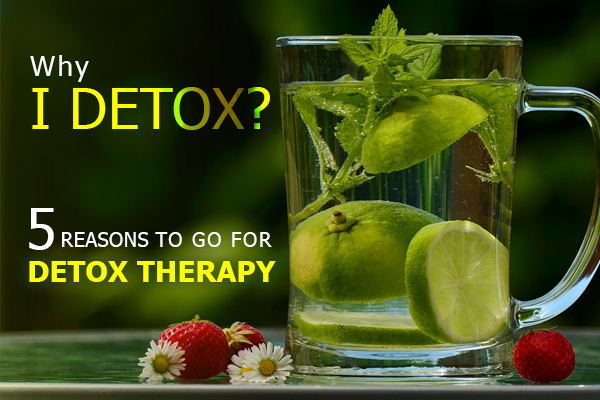 There are many more benefits which are the outcome of such wellness programs. Decreased rates of illness and injuries, reduced employee absenteeism, improved employee relations, and morale are some more examples. Nimba Nature Cure Village is the perfect place that comes to mind in this case. It is a wellness retreat and a holistic wellness center in India. 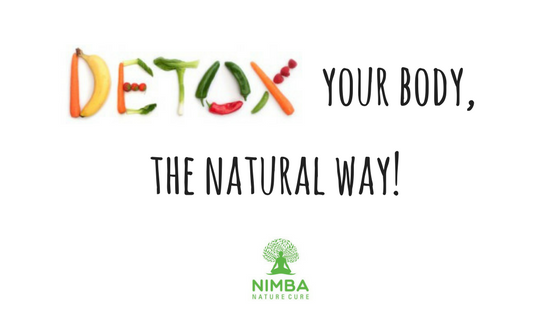 With Nimba’s Corporate Wellness Program, you can avail amazing benefits of corporate stress relief and corporate weight loss therapies and get the best performance from the employees.